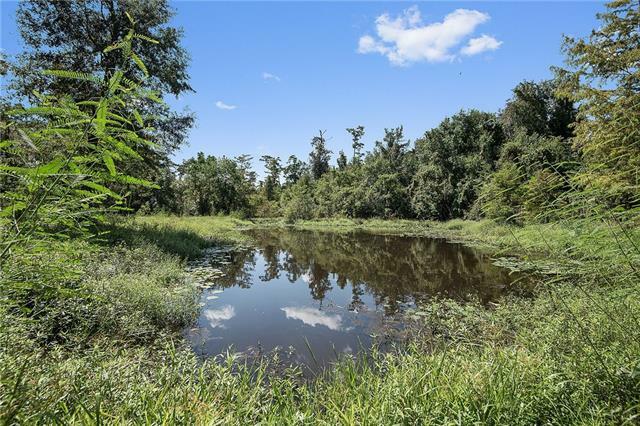 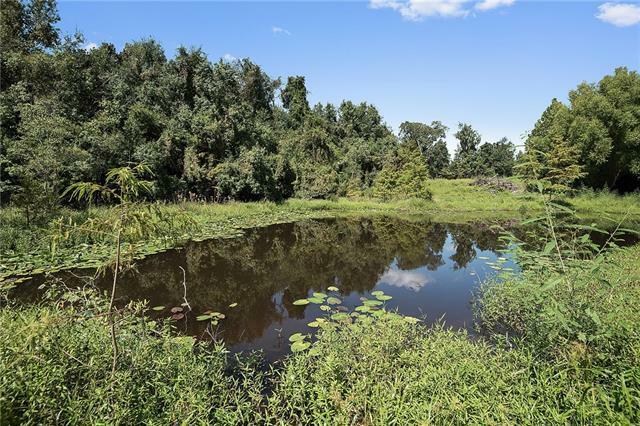 Stunning waterfront +/- 2.72 acre lot on the most distinguished street in the heart of downtown Covington. 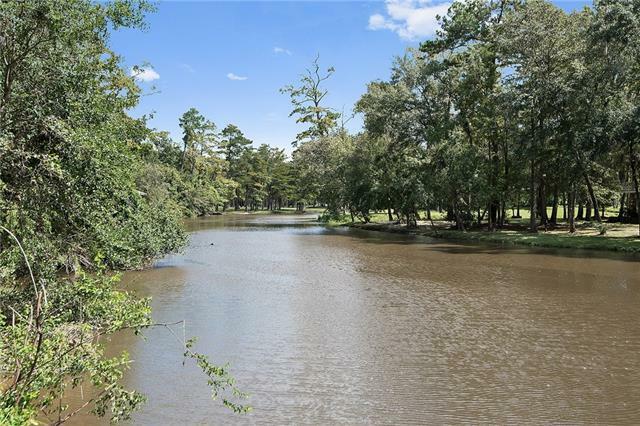 A majestic setting for a homesite on a high hill rolling down to the Bogue Falaya river. 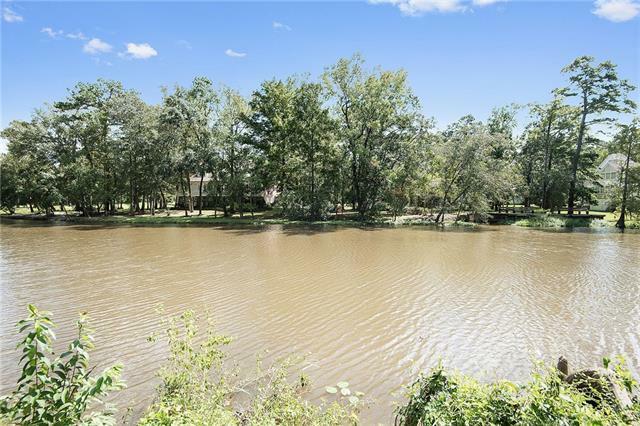 Framed with mature trees and a pond.